Posted Thursday, March 28, 2019 by developer & filed under Office Furniture, WorkStations. Open concept workplaces have been trending for the past few decades, and for good reason. The wall-less organization of desks offers many benefits for employees and employers alike. Most of all, it offers the flexibility that is increasingly necessary for companies to stay ahead. As a bonus they promote collaboration, teaming, sharing concepts, knowledge, and creative ideas. Flexible furniture expands the possibilities of what an open concept space can offer. With furniture like flip tables, your office can easily adjust its floor plan. Workstation tables and chairs can quickly transition from independent workspaces to conference spaces and back, as needed. 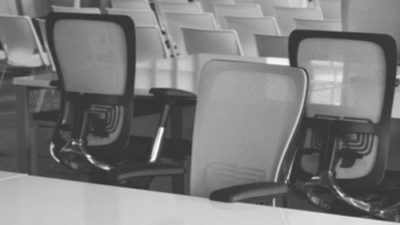 Without the restrictions of walls separating conference rooms from individual offices, adaptable furniture can tailor the work area to whatever the needs are at that moment. The workspace is as nimble as the company needs to be. Every employee needs to adjust their workspace to meet their needs and work to the best of their abilities. To do this, your office requires workstations that are customizable. 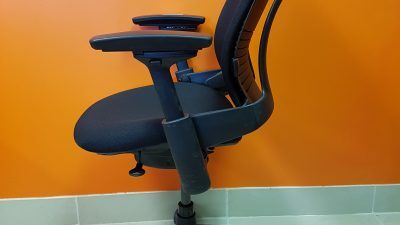 Tables and chairs that include adjustable height give employees sit-or-stand options that provide tailored comfort and contribute to employees’ physical well-being – plus it helps out workers who think more clearly when they’re on their feet! Rather than closing off workers from one another, an open concept workplace presents the opportunity for flashes of visual style that add flair and interest to the workspace. Besides decorations brought in by employees for their individual workstations, visible out in the open, motion stools can also stand out across the room with their many vibrant colours and cool design. The bright look may defy typical office convention, but their visual interest, comfort and practicality make them fantastic furniture for when a team needs to huddle up for a brainstorm. 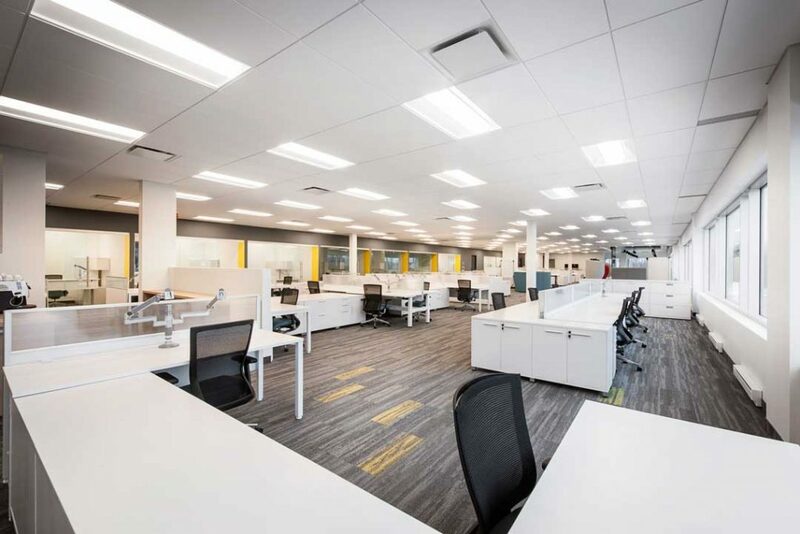 Now that you’ve opened your eyes to the opportunities an open concept workplace holds in store, start exploring the possibilities for yourself with Workspace 48’s extensive lineup of offerings.